Designed for industrial use and long life. 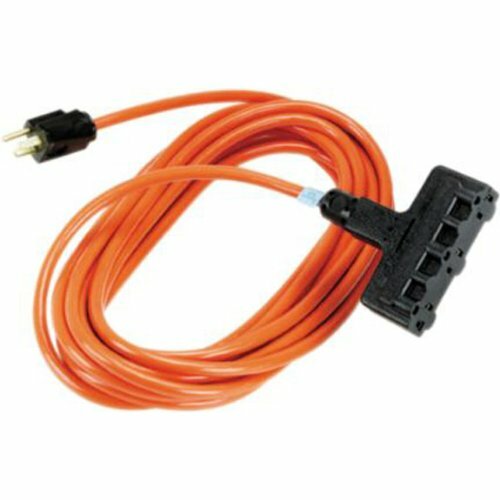 Premium-quality 3-wire indoor/outdoor extension cord features heavy-duty vinyl construction. Grounded cords feature one or three rugged outlets.